The Central Intelligence Organisation (CIO) has seized a consignment of books co-authored by Movement for Democratic Change MP Tendai Biti. 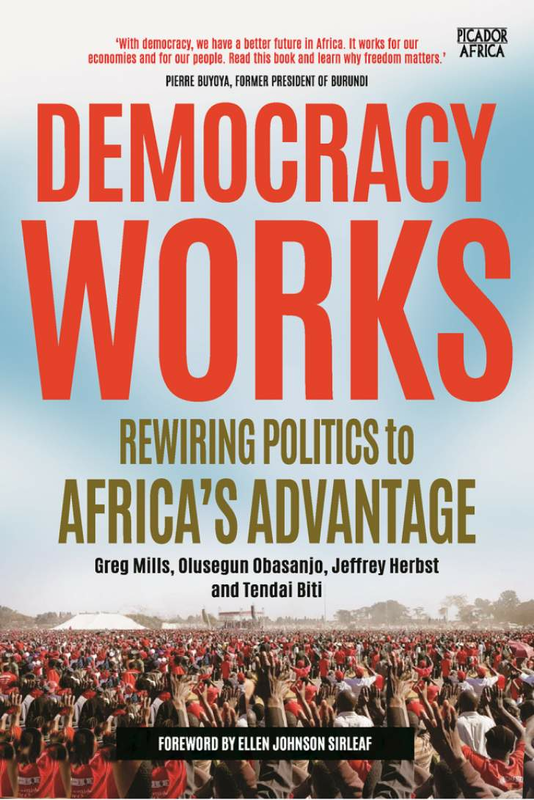 The book, 'Democracy Works', is set to be launched in Johannesburg on March 27, at an event to be attended by two former presidents - Olusegun Obasanjo of Nigeria and Ellen Johnson Sirleaf of Liberia. 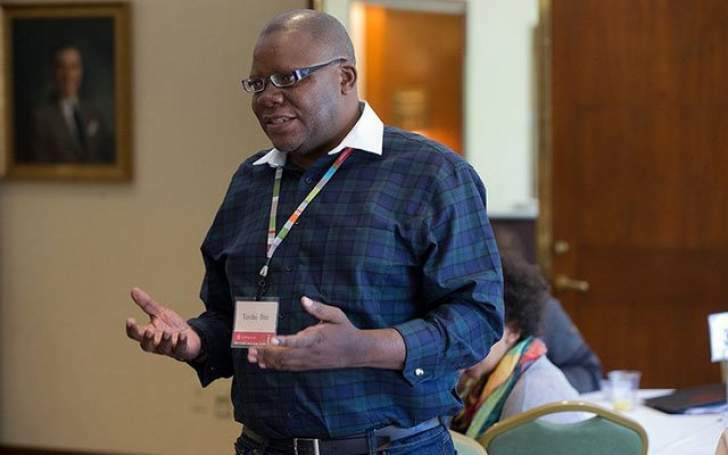 Biti said 18 copies of the book were dispatched by the publisher in Johannesburg in early January, and the Zimbabwe Revenue Authority (ZIMRA) "ridiculously asked us to pay duty, and we did." The Harare East MP said on Twitter: "Now the President's Office, a euphemism for the CIO, has abducted these books. Who does that?" "They just said the books had been taken by the President's Office. It's outrageous," he said.